Each winter, thousands of whales migrate to the Baja waters. 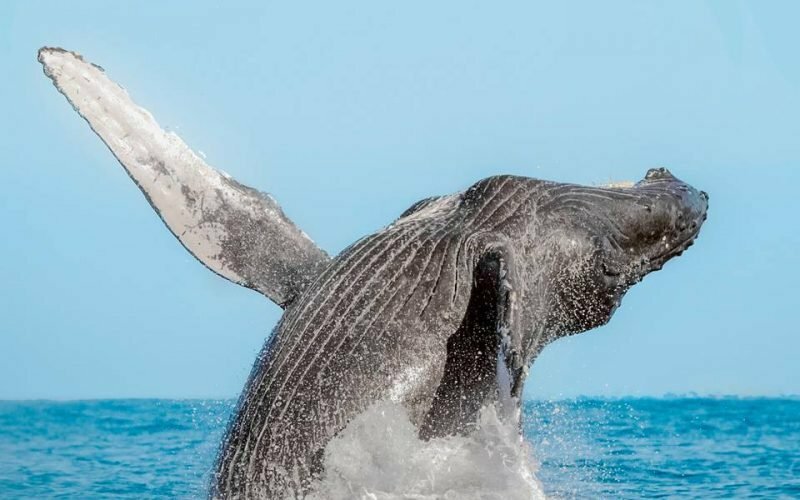 Go whale watching in Cabo San Lucas to see them breaching and showing off their tale flukes! 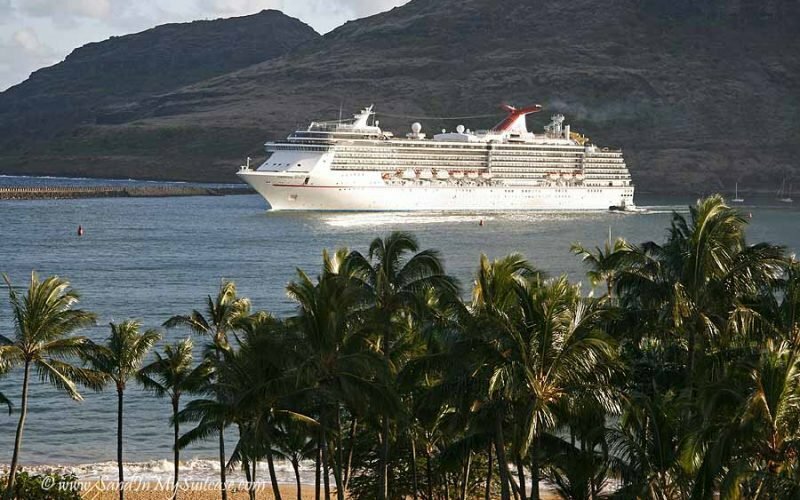 Where to bunk down on the garden island of Kauai? We’ve stayed at six of the top hotels, from a boutique adult getaway to a grand and gracious resort. Pssst… Wanna know the top swimming holes and lakes in Victoria? Here’s our beach chair report on the 7 best beaches in Victoria, BC. 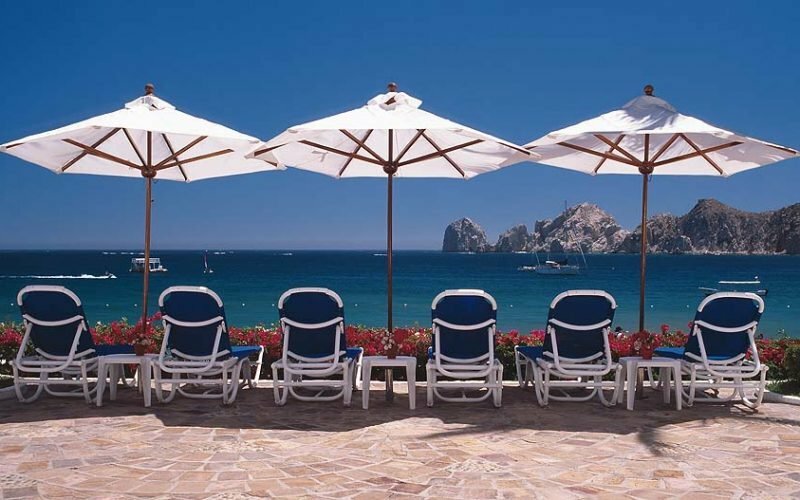 The Pueblo Bonito brand in Cabo San Lucas offers sun, sand and sea and good dose of affordable luxury. We’ve stayed at or inspected all of their resorts. Here’s our view on the best Pueblo Bonito resort in Cabo. Whale watching, volcano exploration and surfing! 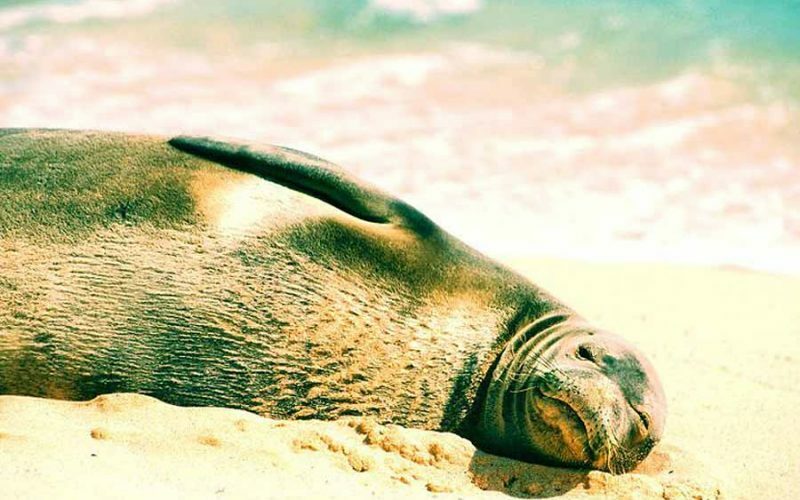 There are loads of fun things for kids to do on these Hawaii cruises for families. 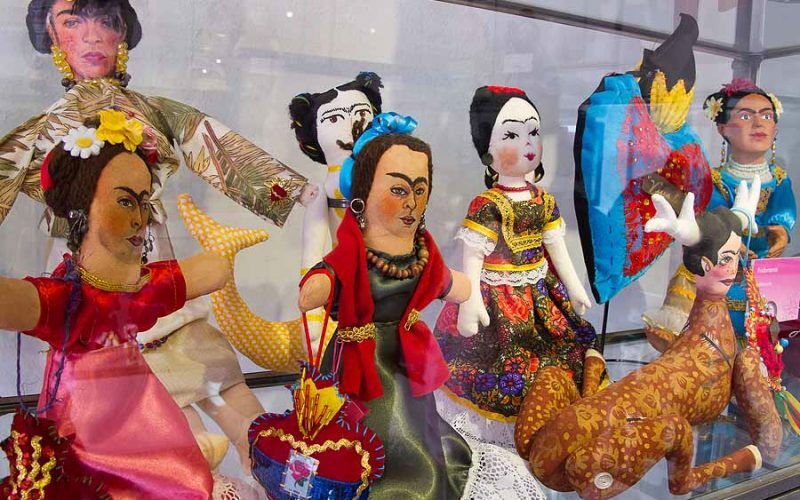 We bet Santa would love to get his hands on the toys at the whimsical Toy Museum in San Miguel de Allende (La Esquina) – 2,000+ hand-crafted Mexican toys! 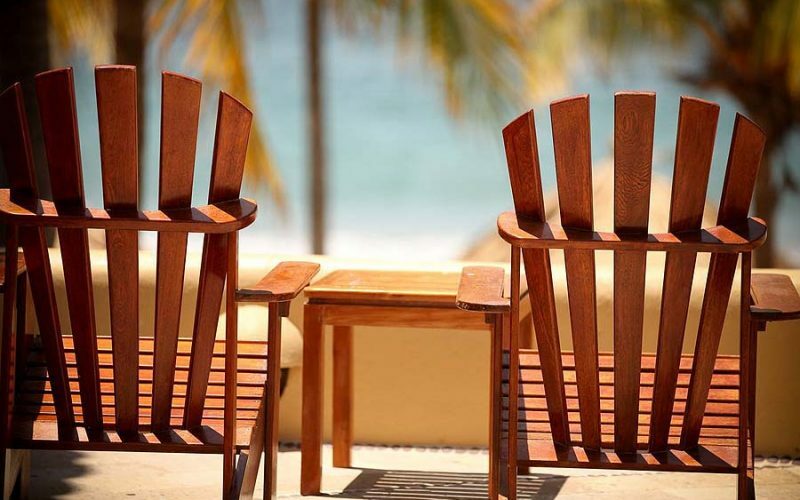 Beach butlers, palapas and lunch on the sand make beach days easy and fun at the Viceroy Zihuatanejo. Palapas are set along powdery Playa La Ropa, one of Zihuatanejo’s top beaches. 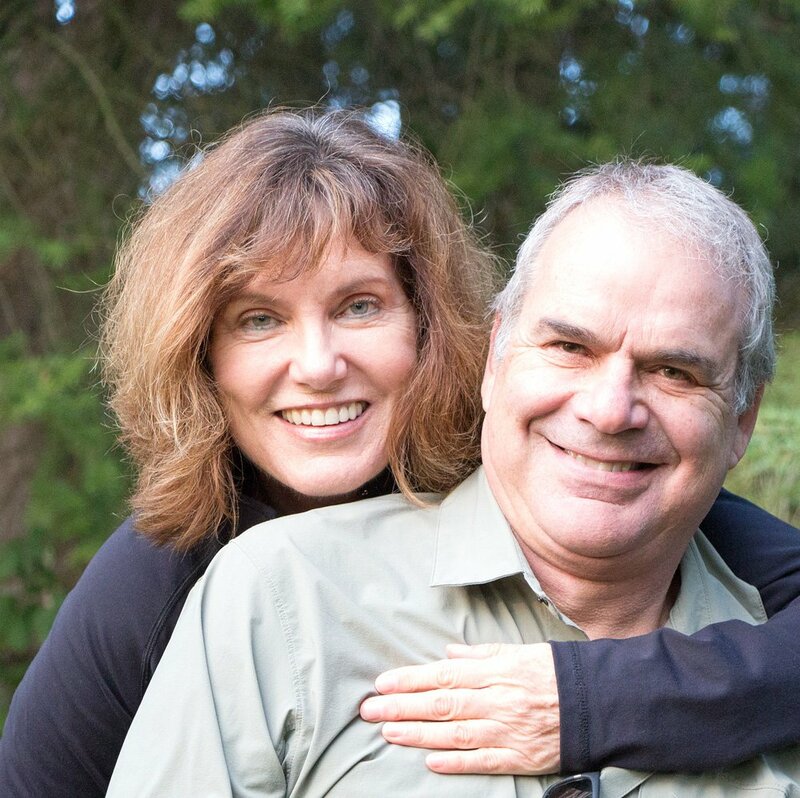 What’s new on Kauai? Fab new restaurants. Fun new activities. Fine hotels refurbished. The garden isle of Kauai has blossomed big time in recent years. 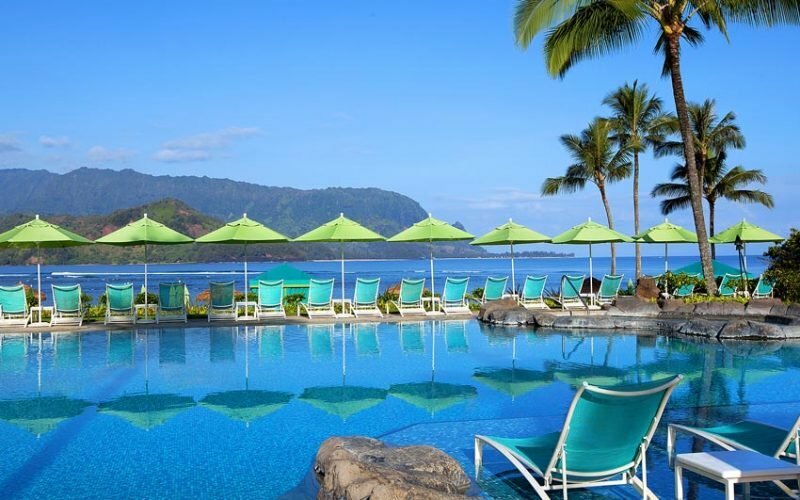 Here are 5 new reasons to visit (or revisit) Kauai. Biscuit baking, bug walks and pool picnics on a safari? Family safaris? 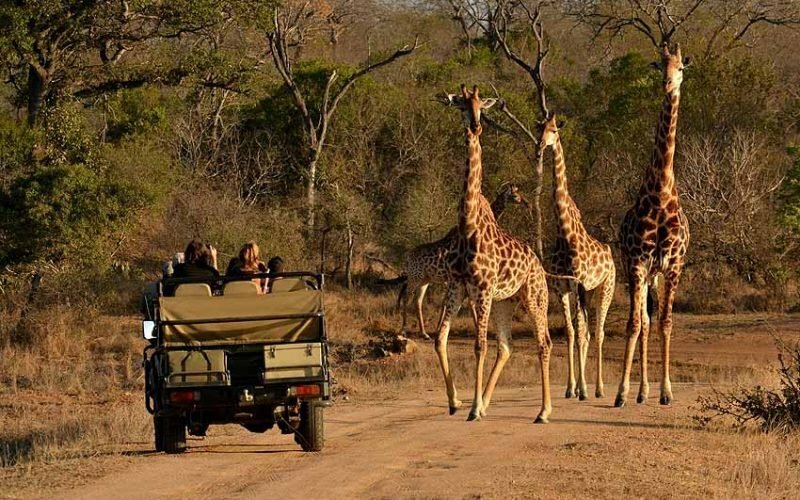 Yes, when you take the kids to South Africa’s family-friendly Thornybush Game Lodge.